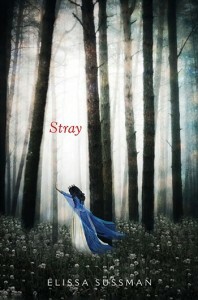 Win an ARC of STRAY! I sat down with my friend Kate over at The Midnight Garden to talk about my brand new cover, fairy tale retellings and diversity in YA. 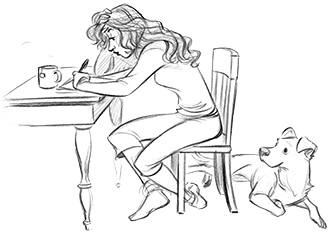 Head over to the site to check out the interview and enter for a chance to win a copy of STRAY as well as a $50 gift card to the indie book store of your choosing!